THE WORLD 2018 Season is HERE! 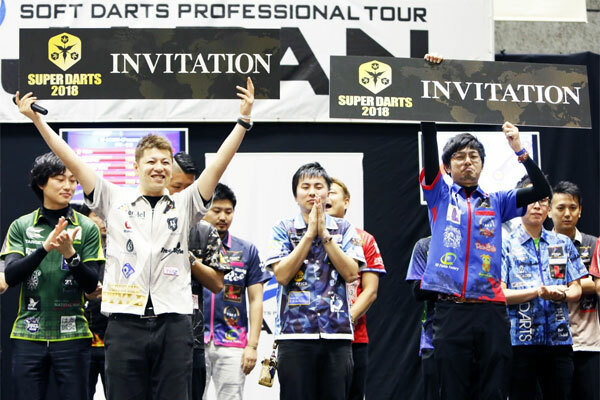 【SUPER DARTS 2018】Player Introduction Video Part 5 released. 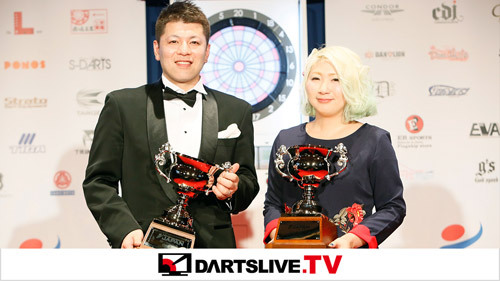 【SUPER DARTS 2018】Player Introduction Video Part 4 released. 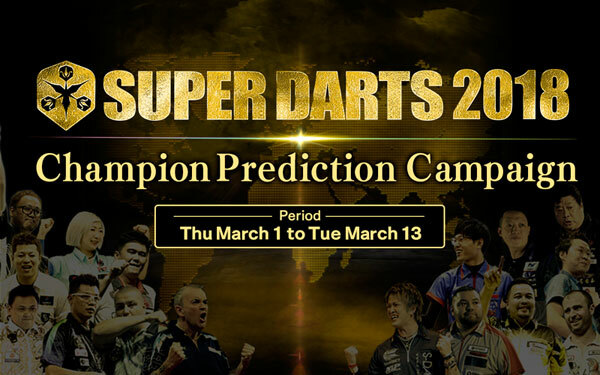 【SUPER DARTS 2018】Shuichi Enokuma and Shingo Enomata will participate from JAPAN 2017.